Smart Cam is named smart owing to its smart features. Our Smart Cam is small and compact in size and is featured with high resolution camera that helps in conducting intraoral functions with ease while offering clear & sharp images. Smart Cam is wireless and has anti-fog non-spherical lens. 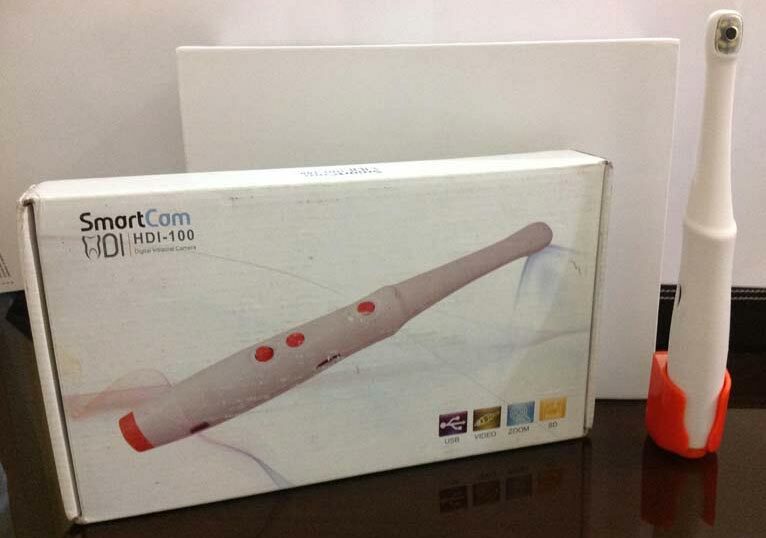 Smart Cam that we offer is appreciated for simple operation, light weight and easy mobility.